The professional philosophy of the LeCesse development team embodies the principles of a total team effort. Each member sees every project through from initial design to completion, reinforcing the LeCesse reputation for projects that come in on time and within budget. A long list of industry awards, and professional recognition attest to the superior performance, efficiency, and consistency of LeCesse Development’s best-in-class multifamily communities. Salvador F. Leccese, the President, Founder, and CEO, of LeCesse Development Corporation has grown the company into a nationally-recognized multifamily developer through his leadership and vision. LeCesse Development has been behind more than 20,000 residential units throughout the Eastern United States in Florida, New York, New England, and Minnesota, ranging from market rent apartments, senior housing, and retirement centers all the way to military housing. Mr. Leccese, a graduate in civil engineering from the University of Notre Dame, is a licensed General Contractor in Florida. 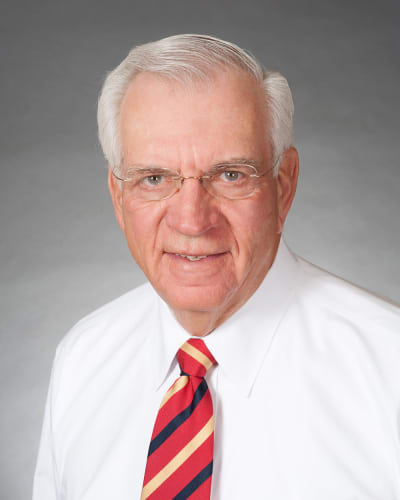 He has been an active member of numerous professional organizations, including the Associated General Contractors of America, National Association of Home Builders, National Multihousing Council, as well as a variety of charitable and community service organizations. 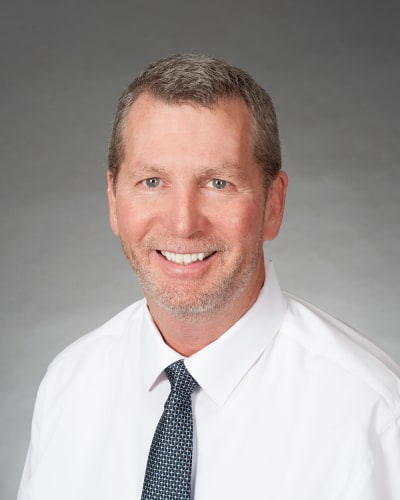 Tom Hayden, a graduate of the University of Rhode Island and licensed Florida real estate broker and mortgage banker, is primarily responsible for new development opportunities for LeCesse as well as the timely and on-budget development of in-progress projects. Prior to joining LeCesse Development, Tom began his real estate career as a loan officer at Old Stone Bank in Providence, Rhode Island later continuing on to become a Vice President in the lending group at Fleet Bank. He then worked in retail development, with FF South and Co., where he directed operations, leasing, and construction renovations. Mr. Hayden then continued to advance his career serving as a Senior Director at Holliday, Fenoglio, Fowler LP, managing the startup of the Orlando production office with revenue exceeding $200 million annually. 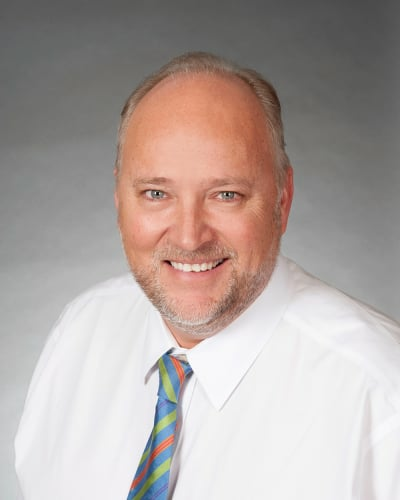 John Flynn, a graduate of Florida State University with a degree in Real Estate has been involved in the real estate industry since 1993. Prior to working for LeCesse Development Corporation, John worked as a commercial appraiser for Real Estate Marketing Consultants, Inc. completing market and feasibility studies as well as appraisals. Although he specialized in multi-family properties, he worked on a wide variety of commercial property types throughout the country for numerous institutional and bank clients. As Director of Acquisitions, Mr. Flynn is responsible for acquisitions of existing multifamily assets including the research and analysis of potential purchases, project feasibility, contract negotiations, and coordination with property management. Caleb Keenan joined LeCesse Development in 2014 and is primarily responsible for debt and equity financing relationships as well as risk management. Prior to joining, Mr. Keenan led the acquisition, turnaround, and eventual sale of Eggrock Modular Solutions, a Boston-based specialty manufacturing business to Oldcastle (FTSE: CRH). He began his career as an investment banker with SunTrust Robinson Humphrey and subsequently spent five years in private equity, originating and executing investments in industries including real estate, agriculture, manufacturing, consumer services, business services, and oil & gas exploration. 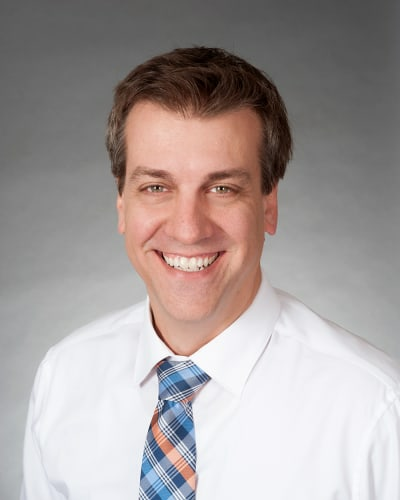 Mr. Keenan is a graduate of the University of Notre Dame with a degree in Finance & Business Economics. Michelle joined the LeCesse Development and Cambridge Management family in 2017 as the Controller. 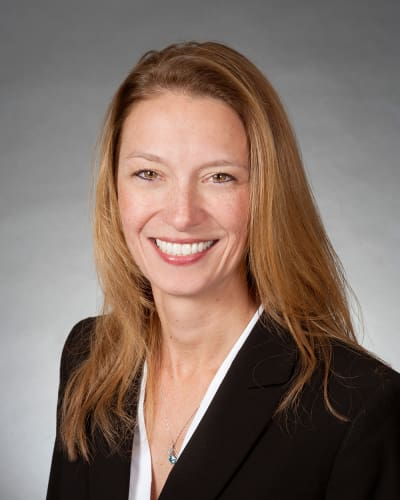 A graduate of the University of Central Florida with a Bachelor of Science in Business as well as a Certified Public Accountant (CPA) and members of both the Florida Institute of CPA’s and American Institute of CPA’s, Michelle brings a wealth of experience to the team. Michelle began her career at Epoch Residential where she served as the Corporate Controller gaining experience in numerous fields including job costing, fund consolidations, partner distributions, cash flow forecasting, external audits, tax preparation and more. Outside of work, Michelle enjoys spending time with her family and running. TJ Leccese joined the LeCesse Development team in 2006 and works closely with the architects, engineers and contractors from start to finish in an effort to always deliver projects on schedule and within budget. TJ has been directly involved in multiple National award winning projects, and has played an integral role in the design, development and construction of over 2000 multifamily units. 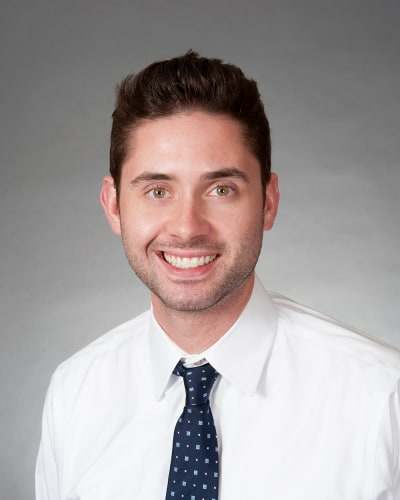 As a graduate of the University of Colorado, Boulder, TJ began his career in Rochester, NY in multifamily property management with Cambridge Management Services, an affiliate of LeCesse. 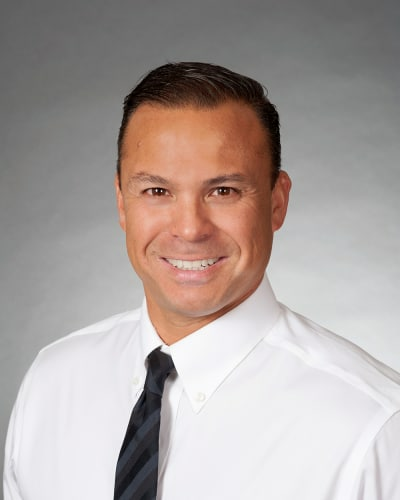 In 2002, he moved to Boston, MA, where he worked for Commonwealth Financial Network, a broker dealer in Waltham, MA, before rejoining the real estate world as a Project Supervisor for the LeCesse Development team in Orlando, Florida. Focusing on the detail, TJ takes pride in his involvement in the site plan layouts, unit floor plans and state-of-the-art clubhouse designs and furnishings. 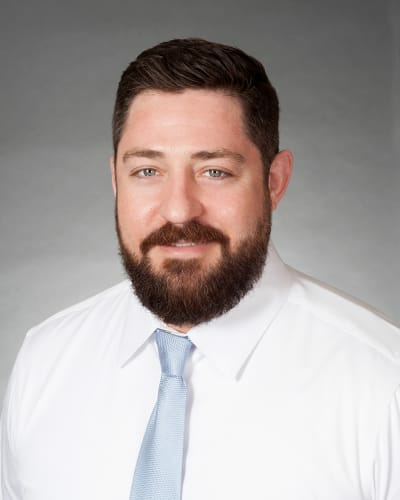 Chad Hochuli serves as a project supervisor for LeCesse Development, and is primarily responsible for the management of schedules, budgets, architectural and engineering consultants, and coordinating government approvals on all Florida projects. 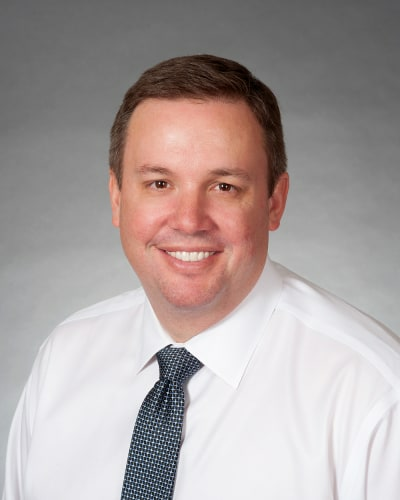 He began his professional career in 1998, upon completing his degree at Boston College, as a superintendent with ContraVest Development Inc., where he was directly involved in the delivery of over 2,000 multifamily units. In 2003, ContraVest promoted Mr. Hochuli to predevelopment project manager. As a predevelopment project manager, he entitled all new multifamily developments for ContraVest. A native of Pennsylvania, Andrew joined the LeCesse Development team in 2016 as a Project Supervisor bringing years of experience with him in project development, pricing, scheduling and project management. Andrew is mostly responsible for the management of schedules, budgets, architectural and engineering consultants, and coordinating government approvals on all out of state projects. Andrew attended East Stroudsburg University of Pennsylvania in 2004 followed by Temple University for Project Management in 2008. He is a Florida Certified General Contractor and enjoys spending time outdoors, cooking, and spending time with his family. Matt Gourlay joined the LeCesse Development team in 2015 as the Financial Analyst and is now a Development Manager. His primary responsibilities are the analysis and preparation of materials for acquisitions, capitalization of new development projects, asset management and dispositions. Mr. Gourlay graduated from the University of Florida with a B.S.B.A. in Finance and a M.A. in Real Estate. He enjoys sailing and golfing in his free time. Callum joined LeCesse Development in 2017 as a Financial Analyst. His main responsibilities include the preparation of materials for acquisitions and sales, market research, underwriting, and working with investors and lenders to capitalize projects. 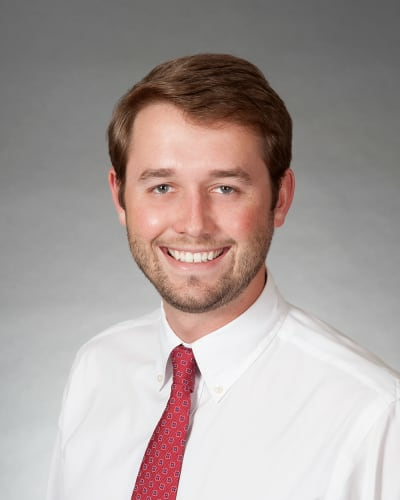 Callum received his Bachelor’s in Finance from the University of Florida and has held internships in real estate in the past. He enjoys photography and scuba diving in his free time. Terry Field came to LeCesse Development in 2012 with a diverse background including real estate development, project management and film production. 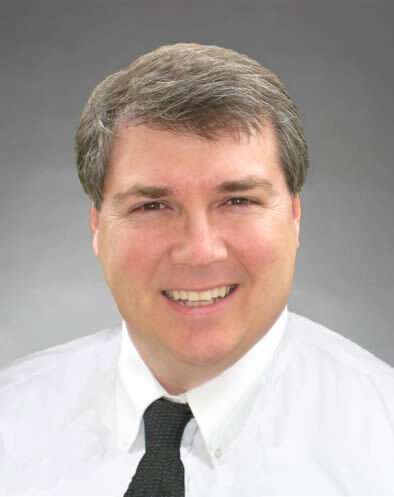 He is a certified Project Management Professional (PMP) with over 30 years of experience in multifamily, retail and commercial office development. During project acquisition and entitlement phases, Terry interfaces with project professionals and governmental agencies to secure approvals. As a project manager, he assembles and coordinates teams of attorneys, architects, engineers, designers and contractors. He is responsible for the smooth flow of interdisciplinary information to execute the vision and deliver each project on-budget and on-schedule with a high degree of quality. Terry graduated from the University of Nebraska-Lincoln with a Bachelor of Journalism and a Bachelor of Science in Meteorology. While his family’s expanding real estate business changed his career path, Terry also has awarding-winning film credits including a comedy short film series he produced for HBO.